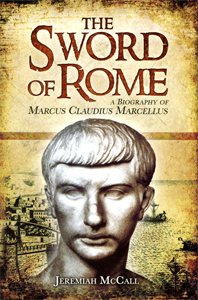 Marcus Claudius Marcellus was the quintessential Roman warrior. 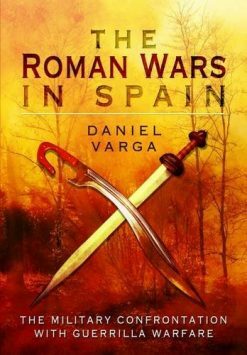 He first saw action in the First Punic War against Carthage; defeated the Gallic chief Britomartus in single combat; and even beat the legendary Hannibal himself. His career was capped by his capture of the powerful city of Syracuse after a two-year siege. 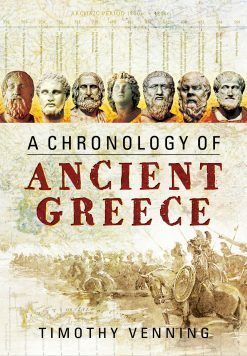 This biography gives us a piercing insight into the Roman republic’s military and political history. Marcellus’ military exploits were largely unmatched by any other aristocrat of Roman Middle Republic. 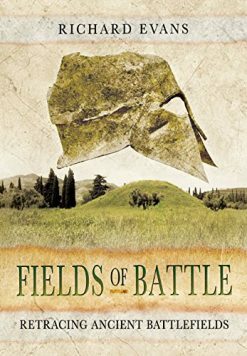 As a young soldier in the First Punic War, he won a reputation for his skill in single combat. 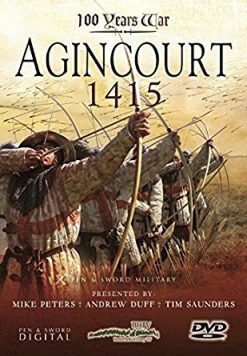 In his first consulship, he earned a triumph for defeating a Gallic tribe, no small feat in and of itself, and also slew the Gallic chieftain Britomartus in single combat. Consequently, he earned the spolia opima, an honor, according to Roman antiquarians, that had only been earned twice before, once by Romulus himself. He went on to defeat the hitherto-invincible Hannibal in a small battle around the central Italian city of Nola, and subsequently led an army to subdue and plunder the powerful city of Syracuse in an epic 2 year siege (despite the ingenius defensive measures of the inventor Archimedes). Yet, despite his undeniable success as a warrior and commander, Marcellus met with considerable political opposition at Rome. 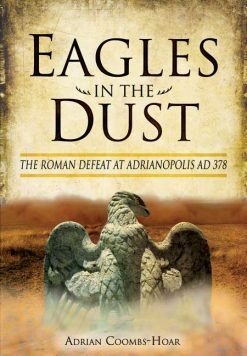 Marcellus’ career not only makes exciting reading, but gives an excellent vantage point from which to view the military and political struggles of the period and the role of military successes in the aristocratic culture of the Roman Republic. 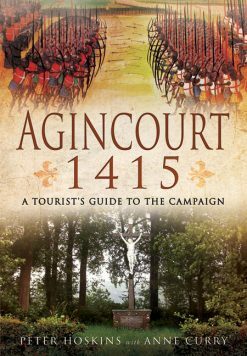 His biography will be an important addition to existing works on Roman military history.